When considering which Tampa Realtor to use there are many perceived myths that can confuse sellers when they are ready to get the process started by listing their Tampa house for sale. Experienced Tampa Realtor Sandy Ernst has compiled some of the most widely, and falsely, believed myths about the process of listing your home to help set the record straight. Fiction: All Tampa real estate listing agents deliver the same services so it doesn’t matter which one I choose. Fact: With any professional skilled in any specific area – doctors, lawyers, Realtors, etc. – the level of experience, professionalism and personal service can be anywhere from the best of the best to the worst of the worst. Your Tampa listing agent is assisting you with one of the largest investment transactions you will go through in your life and choosing the right one should be an educated and research-driven decision. Fiction: In a real estate market that’s hot like South Tampa the listing agent has it easy and essentially can sit back and let the business flow in without lifting a finger. Fact: Even in a hot market with motivated buyers the professional requirements, due diligence and client-focused efforts during each phase of the listing, sales and closing processes remain constant for your real estate agent. The fact is that much of what your Tampa Realtor accomplishes takes place after a sales contract has been presented. The listing agent provides guidance and professional oversight through a very complicated process, delivers understanding of real estate processes and laws, offers analyses of the buyer’s strength of offer, and more. And this is just a glimpse of the listing agent’s responsibilities regardless of market activity. Fiction: I always look for a bargain and will demand that my listing agent reduce the commission. Fact: You know, you get what you pay for. The truth is that a listing agent who agrees to discount his or her fees will make up the difference elsewhere. You want to pays less? Sure! But that listing agent will most likely deliver less marketing of your property. You’ll also probably notice that you’re a low priority when it comes to getting your phone calls returned along with marginal personal attention and professional service. And a reduction in effort by a listing agent corresponds with a reduction in the final sales price you get. Fiction: A Realtor is just a salesperson. Fact: In reality, your Tampa Realtor delivers the services that facilitate the sale of your property including marketing the property, showing it to prospective buyers, handling the back-office procedures necessary during the sale, and providing oversight of the administrative and legal services that span the entire sales process (like contract explanation and closing documents guidance). It’s your property, you own it. A listing agent makes sure that the entire sales process happens accurately to bring you the best value on your investment. Fiction: Any Realtor will do. Fact: When selecting a Tampa Realtor check for current licensing. Ask for, and check, references. Check for average listing-to-closing time. 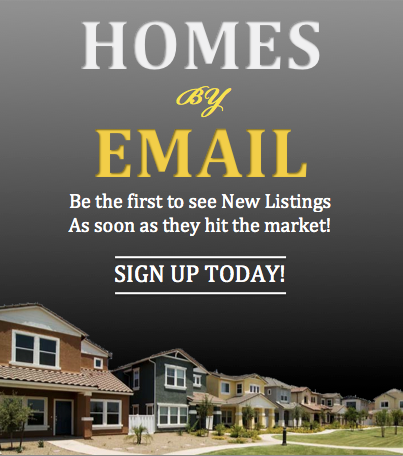 Ask for proof of how the listing agent will market your Tampa home for sale. Check their website – is it professional? 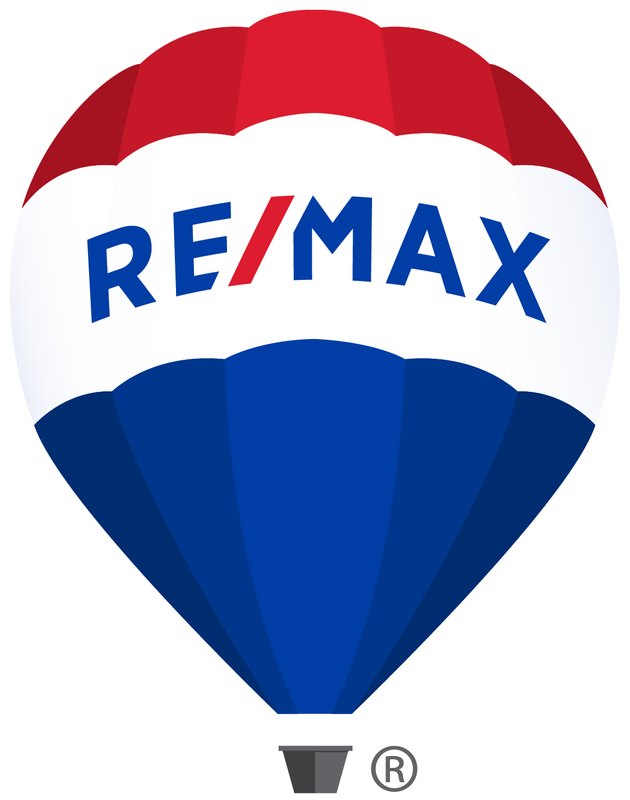 Is the listing agent readily available to answer any pre-listing questions you have? 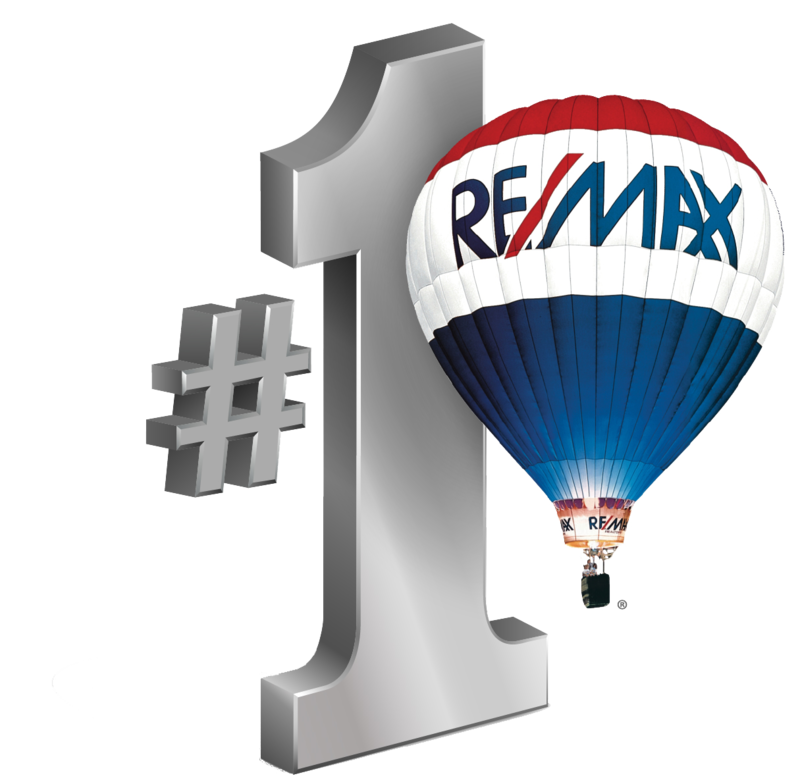 You’ll find that no two Tampa listing agents are created equal.